Meets in Safe Harbor room #3, Sundays at 6Pm. If you have lost someone close to you through death, you are encouraged to try this free and confidential program for information and support through your individual grief process. 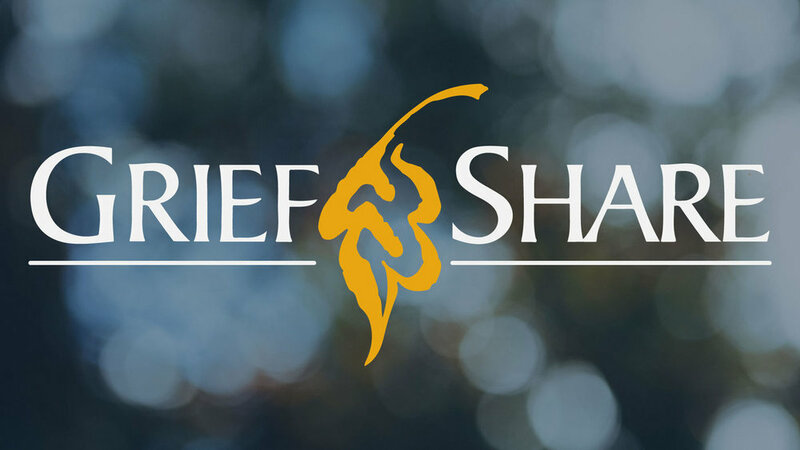 Please tell your friends and neighbors about GriefShare as well. Brochures are located on tables around the building. Visit the Church website or call Ed or Kim Mitchell at 330-581-9257 for more information.